Advocate. Litigator. Athlete. Traveller. Adventurer. Rebecca Moore articled with the firm before returning as an associate in 2012. 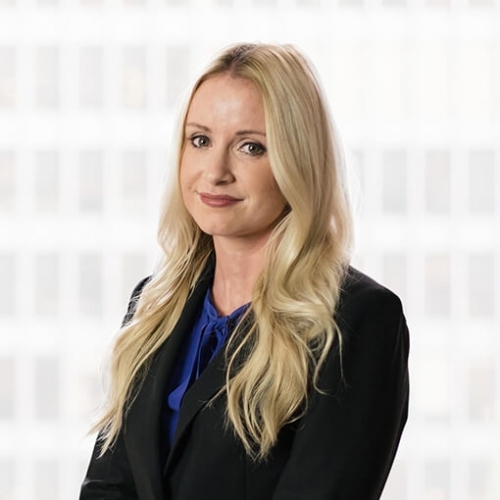 Her practice in civil litigation focuses primarily on insurance defence in the areas of motor vehicle negligence, occupiers’ liability, and property damage. Feel free to get in touch with Rebecca at 647.288.8778 or rebecca.moore@rogerspartners.com.